Hello Belle of the Kitchen readers! 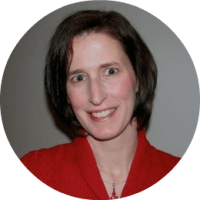 I’m Carrie from Kenarry: Ideas for the Home where we share recipes, crafts, DIY projects and other ideas you’ll find useful for your making your house into a home your family loves. Each month, Ashlyn and I trade recipes to bring you new ideas for the kitchen around a common theme. 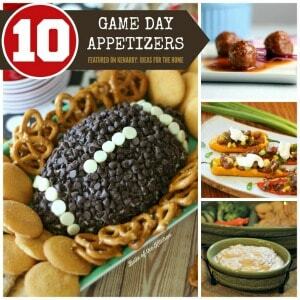 With the Super Bowl coming up this weekend, we thought appetizer recipes would be perfect! 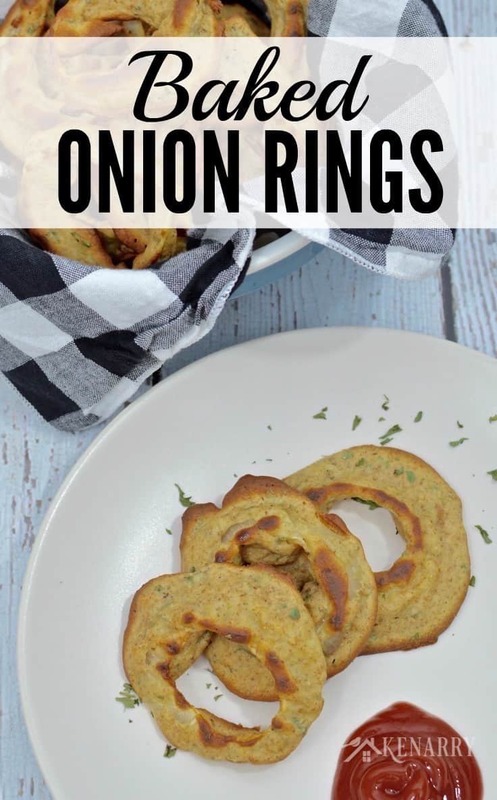 I’ve brought over my recipe for Homemade Baked Onion Rings so you can skip the typical fried fare and try this easy appetizer idea for your Super Bowl party. 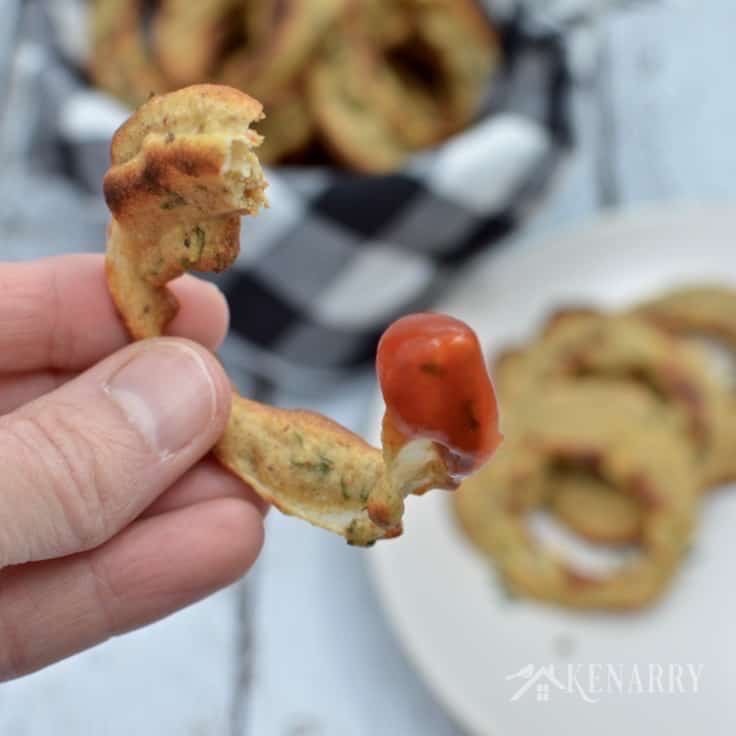 While I’m here with Homemade Baked Onion Rings, Ashlyn is at Kenarry: Ideas for the Home today sharing her recipe for Roasted Red Pepper Dip. She’ll share it with you here in a few weeks, but if you need it sooner for the big game this weekend go over and grab it from Kenarry: Ideas for the Home. One of my favorite types of parties is where you just serve hearty appetizers. Everyone brings one or two to share so the work isn’t overly taxing on the host plus you get so many delicious goodies to try. Super Bowl Sunday is often the perfect opportunity for this type of party. The problem with hearty appetizers like onion rings, mozzarella sticks and chicken tenders though is that they’re often deep fried or high in fat making you quickly feel full and bloated. As a healthier alternative, I thought it would be really fun to try making Homemade Baked Onion Rings rather than deep frying them. Homemade Baked Onion Rings are lightly breaded and baked at a high temperature until they’re golden brown. This makes the onion rings good and crispy without all the extra grease. 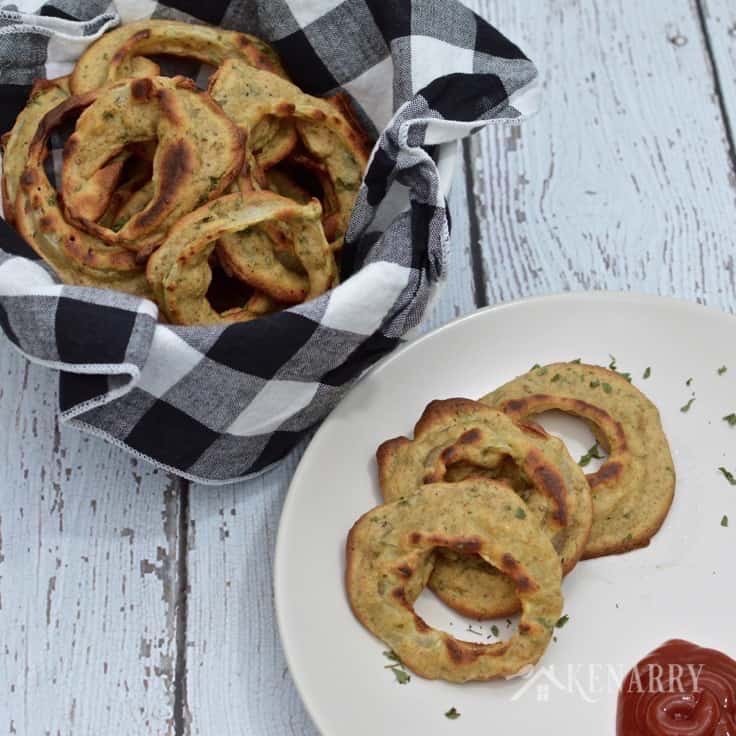 Skip the typical fried fare and try this recipe for homemade baked onion rings the next time you need an easy appetizer idea for a dinner party or game day. In a large bowl whisk together eggs and milk. Add flour, sugar, baking powder, seasoned salt, black pepper, garlic powder, dried parsley flakes and bread crumbs. Slice the onions 1/2 inch thick and separate the layers into rings. Dip each ring into the batter and then place the ring on a lightly greased baking sheet. Bake for 10 minutes. Flip the Homemade Baked Onion Rings over and then bake for 10 more minutes. 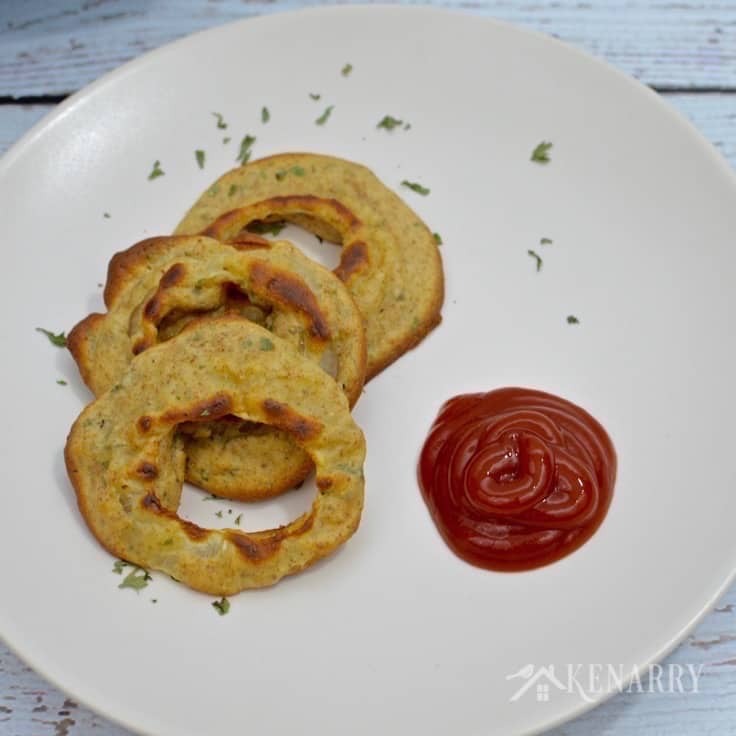 Homemade Baked Onion Rings are best served warm with ketchup or your favorite dipping sauce. 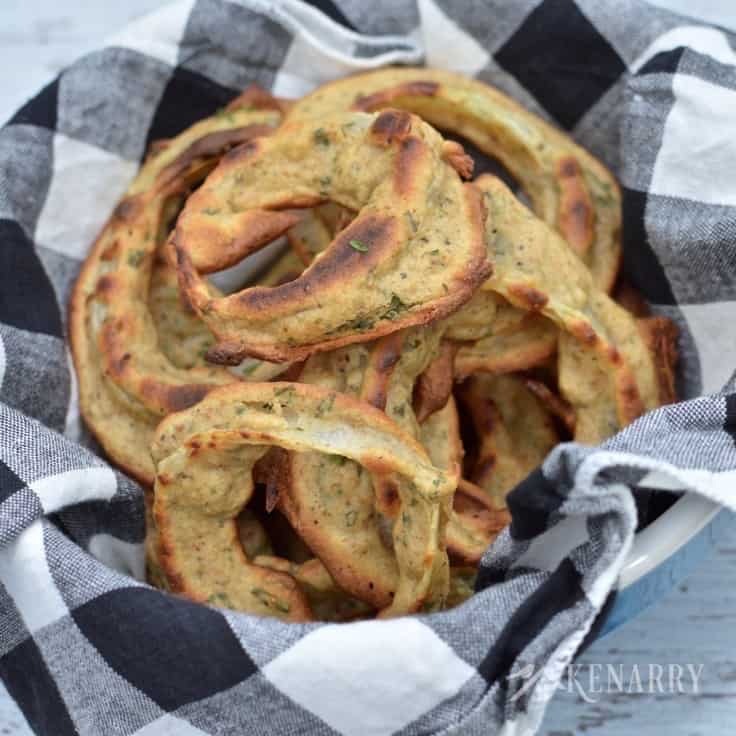 I’d recommend trying ranch dressing, french onion dip or honey mustard to give the Homemade Baked Onion Rings some added flavor. Throw a little parmesan cheese in your batter for Homemade Baked Onion Rings to give them a little different flavor. You could also play around with the combination of spices. Using a little cumin or chili powder in the batter would give the Homemade Baked Onion Rings a little extra kick. To keep the Homemade Baked Onion Rings warm for your Super Bowl guests, leave some on a baking sheet in the oven at 200 degrees. Then just replenish your appetizer platter as necessary. You could also serve the Homemade Baked Onion Rings alongside other healthier versions of appetizers, like our Homemade Popcorn Chicken Nuggets, Baked Cauliflower Poppers or Ashlyn’s Skinny Spinach and Artichoke Dip. For our annual Super Bowl party, we usually like to offer guests a crockpot of chili alongside the hearty appetizers. 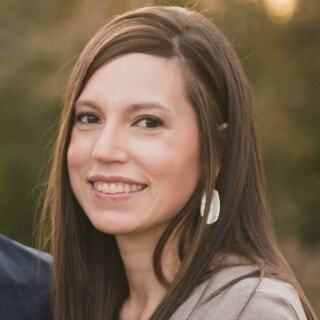 Ashlyn has recipes for both a Beef Slow Cooker Chili and a 30-Minute Vegetarian Chili you could easily make and serve in crockpots. Our Sweet and Buttery Cornbread recipe always goes unbelievably great with chili too. Whatever you serve for the big game this weekend, your friends will love the opportunity just to gather and enjoy some delicious appetizers, snacks and goodies. Let’s be honest, some of us are just in it for the commercials and food anyway! 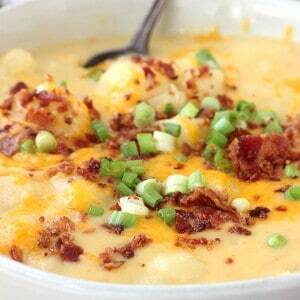 What are you planning to serve or bring to a Super Bowl party this weekend? Please comment below and share. Ashlyn and I are always looking for new ideas for the kitchen. « Watermelon Basil Infused Water + Kona Deep Giveaway! 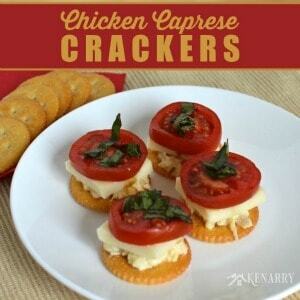 what a great snack and perfect for game days. 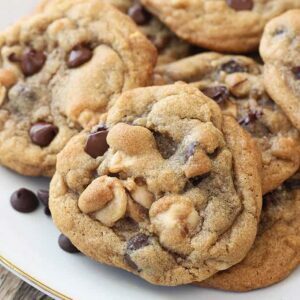 The boys sure will love munching on these! 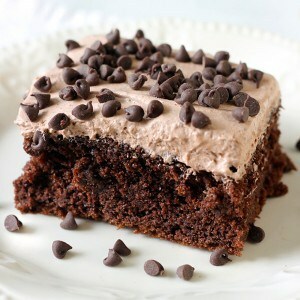 Now these look incredibly delicious! 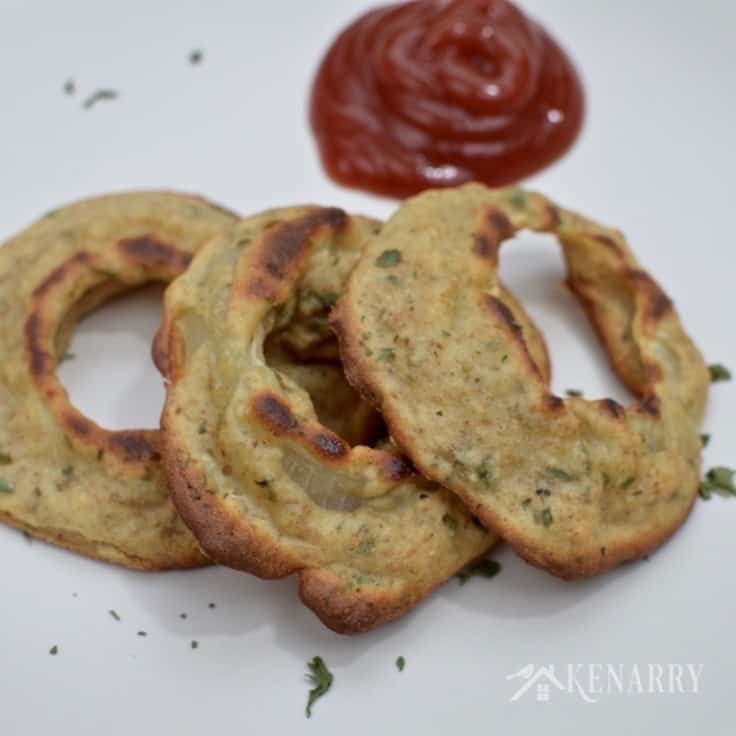 I love onion rings but never think to make my own – perhaps that should change! I love that these onion rings are baked and not fried!! Have to give these a go. Is there anything better than a plate and this and a chilled beverage, I think not!! I love onion rings! 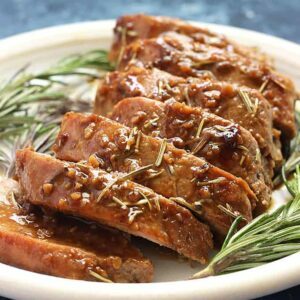 These look so delicious and much healthier than usual! I like the idea of these being baked to be that bit healthier (and saves working with hot oil) – I can imagine they are a bit addictive! I looooove onion rings – and I love even more the idea of an healthier, non-fried version of them! The parsley sounds like a great touch too 🙂 cant wait to try them!